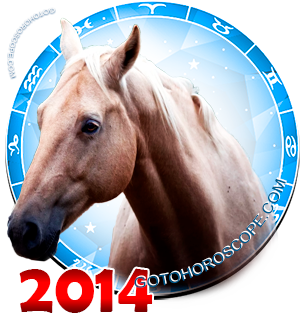 July 2014 Horoscope Libra, free Monthly Horoscope for July 2014 and Libra Astrology Forecast for the month ahead. July 2014 will be a successful month for the Libras in all matters. There is practically nothing to add to that statement. Unless you consider some certain nuances, the energetic component of the forecasted period in terms of the relevant sector of the celestial band (Libras zodiac constellation) is certainly positive. Some overall interplanetary combinations will significantly strengthen Venus, the planet-ruler of the Libras sign, due to which the "love front" of the Libras will be safely protected against all negative external influences throughout the entire month. Mars, responsible for the "expulsion" of the zodiac sign of Libras, will change the vector of his emanations, due to which the representatives of this sign will receive one more ally. An unexpected and a quite strong one. In terms of this, the Red Planet will have the solidarity of the king of the celestial band - the Sun. In its usual position, the Sun is responsible for the "fall" of the Libras, but in July 2014 it will definitely be on the side of this House. Only Saturn, the planet-exalt of the Libras will be unhappy with the current state of affairs and will try to hurt those born under this sign. However, Mercury, the "celestial leader" of the Air trigon, will fully block the negative emanations of Saturn. 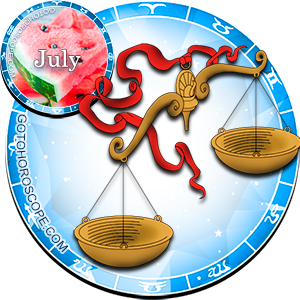 As a result, from the very first days, July 2014 will seem to the Libras as an impossibly favourable time in terms of business and entrepreneurship. It may in fact be one of the luckiest periods of your life. A lot of what you do or say this month will have far-reaching repercussions in your fate. This does not at all mean that you should do everything at once and be everywhere at once. If you decide to work "on full capacity" then you will burn out fast (since your exalt is not with you right now! ), so in the end you will receive a suboptimal situation. It will be much smarter to establish a concrete foundation, on which you can then lay your most fundamental and profitable projects. Create acquaintances, find unique approaches to people whom you want to be your allies, find the weak spots among your competitors. You will be filled with a great strength and the temptation to use it may be unbeatable. However, you must withhold it, otherwise you will not receive even a tenth of what you could have. Patience, acquisition of resources, energy, and friends - that is your strategy for this month. You will currently have no issues fulfilling it. On the "love front", the situation will unfold itself in a similar way as the one mentioned above, but with one fundamental difference - the terms of your activity will significantly shrink. That means that acquiring energy should be your strategy only until the Full Moon (July 12), but no more. If you did not manage to acquire enough resources to this day to make one great leap forward, then that means you have done something wrong and should review your past actions. From the middle of the second ten-day period, you can begin to realize your plans. 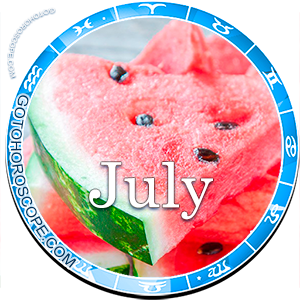 Overall, July 2014 may be an ideal time in relation to your sign for conception, marriage, moving - or any such large event. Consider this when you start to plan events for this month. By the way, if you do everything correctly, then you will not only implement your goals, but will also be able to help your friends. This will really be one of the most positive stages of your existence, since you will not only put your life on quite evidently positive railways, but your true companions will also obtain a similar stability. This means that you will be able to go forward with a confidence in your heart that you have a person close to you, one that will help you in times of need. It will end when you believe your are awesome. just tyring to figure out my relationship this month. it wems very dpressing and sad. I just wanted to know about this yrs. horoscope as i was born on 13 October 1996.
want to khnow something about my health? will i be preagnant in this months? Sure you will. God bless you. July 10 is your lucky date to get conceived. Try best.